There are only 100 available of the 12" Bronze Down Rod (12mm Dia.). Your selected quantity has been adjusted. 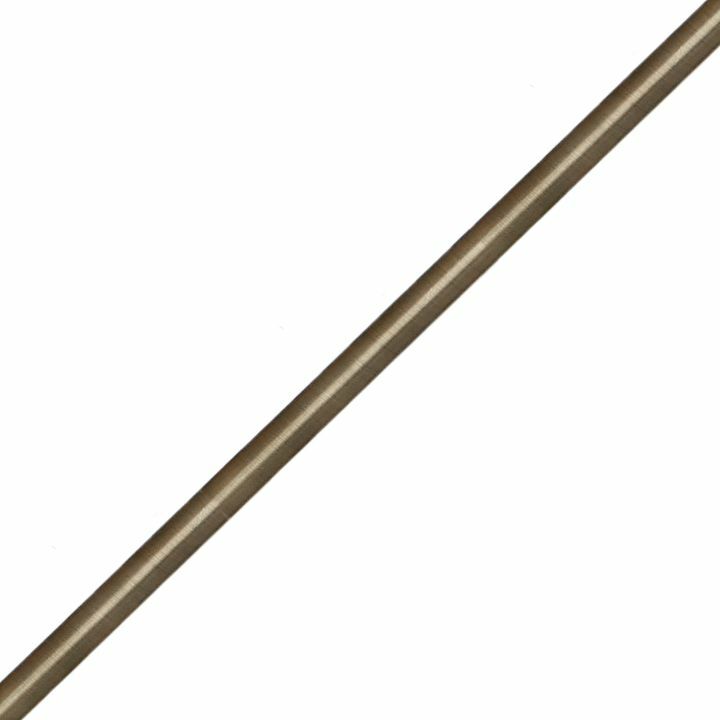 This single 12" bronze down rod is a replacement or supplemental accessory for products with standard 12mm down rods.